There has been some AMAZING news buzzing around …..
M∙A∙C and Ulta Beauty announce an exciting new retail partnership in the United States. Beginning in May 2017, shoppers can purchase M∙A∙C on Ulta.com, and in select Ulta Beauty stores in June 2017. During the 2017 calendar year, M∙A∙C will open in more than 100 Ulta Beauty locations. Customers will be excited to shop a lineup of M∙A∙C’s most popular and iconic products, specially curated for Ulta Beauty, as well as makeup services to complement Ulta Beauty’s existing hair, skin and brow services. How exciting is this!!!! I think this is a great merge of 2 cosmetics giants. 1- With the reward system Ulta has, you’ll now be able to rack up more with MAC. 2- Those who don’t like feeling pressured at department store cosmetic counters, will love the ease and simplicity of shopping hassle free. 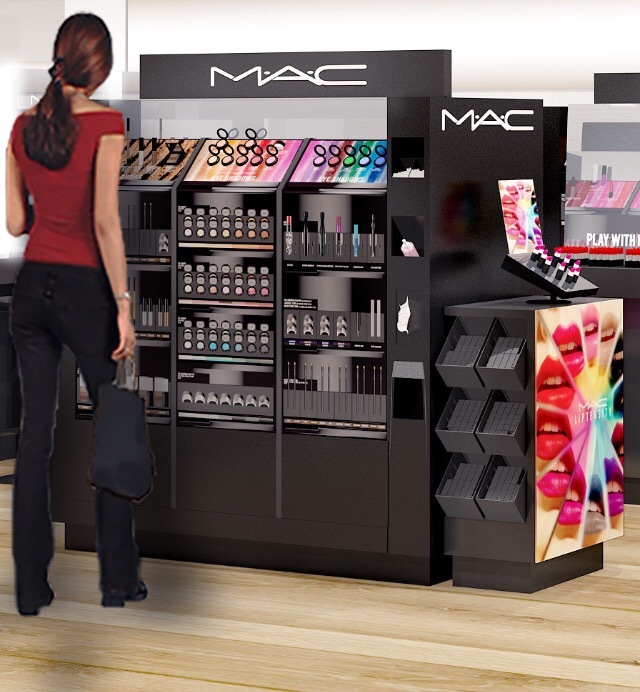 Are you excited for MAC to be coming to an Ulta.com and to a select store near you? Leave me your thoughts.